Charles Francis Larsen, B.F.A., M.B.A. has lived in Honolulu, Boston, Washington, D.C., San Juan, Miami, Minneapolis, Frankfurt a/M and now lives in Marble, N.C. 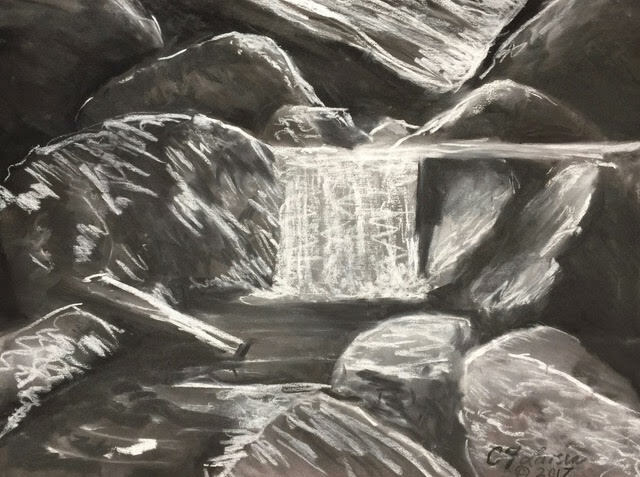 He retired from a very successful 30 year career in community association management, allowing him to pursue his art making full time once again. His wife, Carmen, and sons Charles Earle and Christopher, live with him in the Smoky Mountains of North Carolina. Charles received his Bachelors degree in Fine Arts at American University in studio painting and won the First Prize in Painting scholarship from the Washington D.C. chapter of the American Society of Arts and Letters. He completed his studio work for a master's degree in painting at the Boston Museum School on a full scholarship and teaching fellowship, where he taught landscape painting. 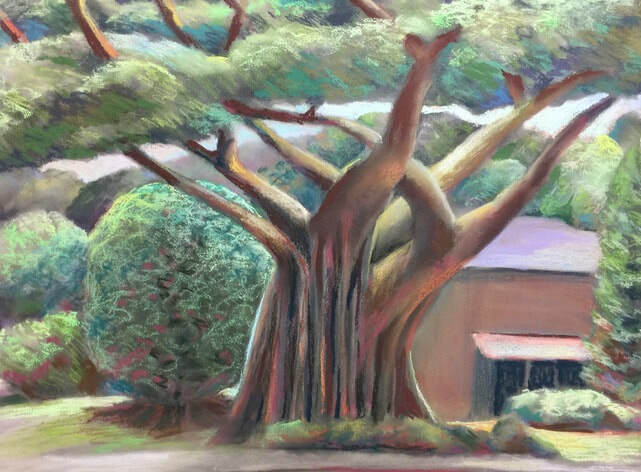 Charles has shown by invitation twice at the Agora Gallery in New York, and had one his pastels exhibited at the Katzen Museum in Washington, D.C. 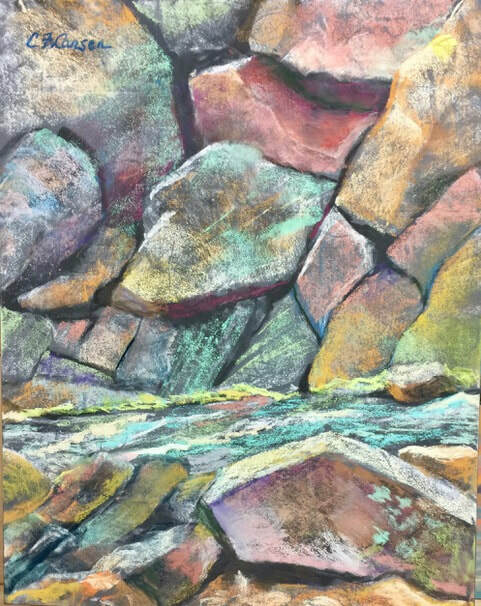 He is currently active in promoting the fine arts in Western North Carolina, and is a member of the Southeastern Pastel Society and the Valley River Arts Guild.